On January 25, BalletX’s Dance eXchange students from Albert M. Greenfield School come together to present their 2016-17 Final Performance! Join them as they show off the incredible moves they learned this year, on the professional stage of the Prince Theater. 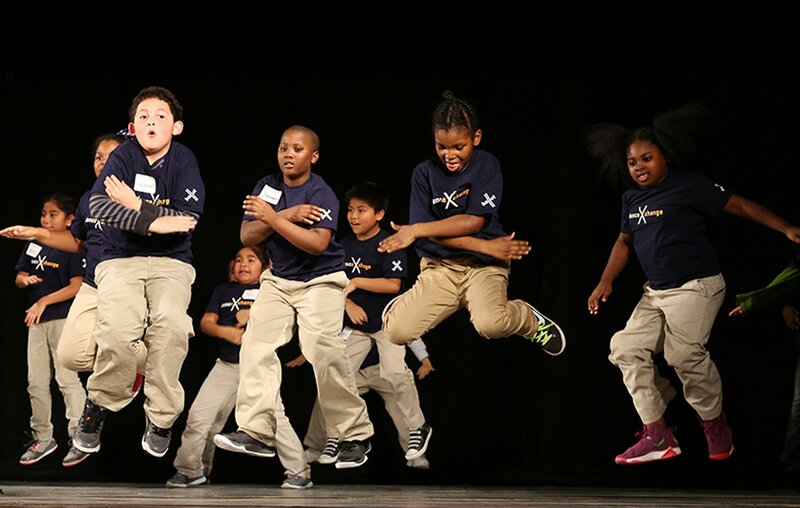 Based on the award-winning methodology of the National Dance Institute (NDI), BalletX’s in-school educational program Dance eXchange uses live music and structured creative learning to teach Philadelphia students the basic vocabulary of dance, while fostering personal growth skills like self-confidence, focus, teamwork, and determination. Founded in Spring 2014 with a class of 24 students at Andrew Jackson School, the program has since grown to reach nearly 200 3rd and 4th grade students in the 2015-2016 school year. 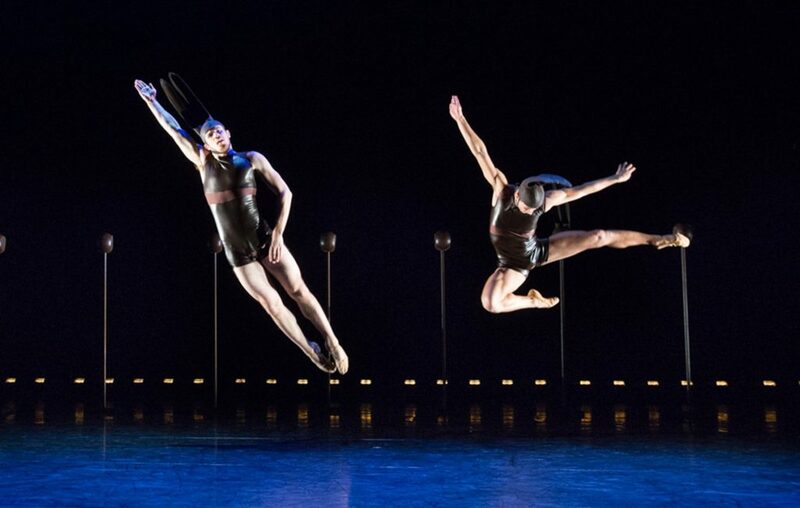 Held twice every week for a total of 24 class sessions per year, Dance eXchange brings two teaching artists and a live musician into the classroom twice every week for a total of 24 class sessions per year, and features a mid-way performance for students’ peers and a final performance on a professional stage for friends, family, and the community. Dance eXchange is generously supported by the William Penn Foundation, Leo Model Foundation, Philadelphia Cultural Fund, Samuel S. Fels Fund, Stockton Rush Bartol Foundation, Zeldin Family Foundation, Loeb Performing Arts Fund, Dolfinger-McMahon Foundation, Henrietta Tower Wurts Memorial, Berkowitz Family Foundation, and PECO, lead corporate sponsor. For more information, visit BalletX.org/danceexchange!